Chobani’s Data Scientist will perform advanced statistical analysis to develop actionable insights for strategic decision making. 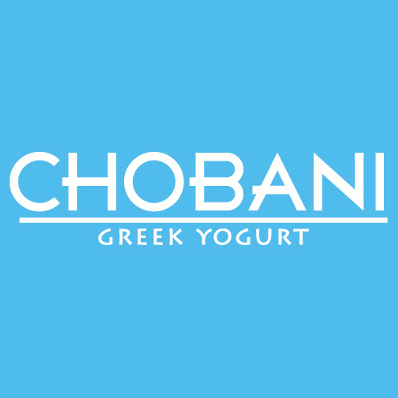 Working closely with Chobani’s Innovation, Marketing Communication, Category Development, Sales, & Creative teams, this position provides an internal consultative perspective on analytical tools, measurement, & testing. Data analysis will be conducted in the following key areas of focus: new product development (market sizing, optimal pricing, packaging testing), sales forecasting, marketing mix, competitive assessments, & ad testing. As a key member of the insights team, the Data Scientist will translate data into analytical insights that unlock key opportunities across the company’s current & future product offerings & sales operations.